What do we Fund and Support? 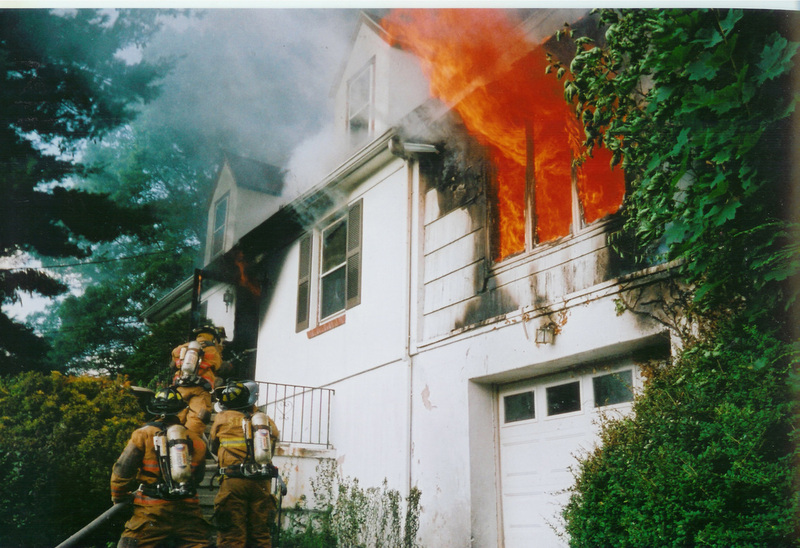 The Connecticut Firefighters Charitable Foundation is a non-profit foundation committed to fire and burn prevention, Peer Support for Connecticut residents suffering from severe burns and programs which will benefit and support our communities. Join us in partnership in the prevention of fires and burn injuries!. "Firefighters going beyond the fire fight"
A firefighter's job is to protect life and property. Firefighters often interact with people during some of the worst moments of their lives. Whether this interaction occurs during a fire, traumatic accident, medical call, or some other type emergency incident, firefighters put their emotions aside and make it a priority to ensure the safety of others. This foundation continues in that mission of putting others first. We do this by giving back to our communities. Supporting those who are in need is a quality that all firefighters have. 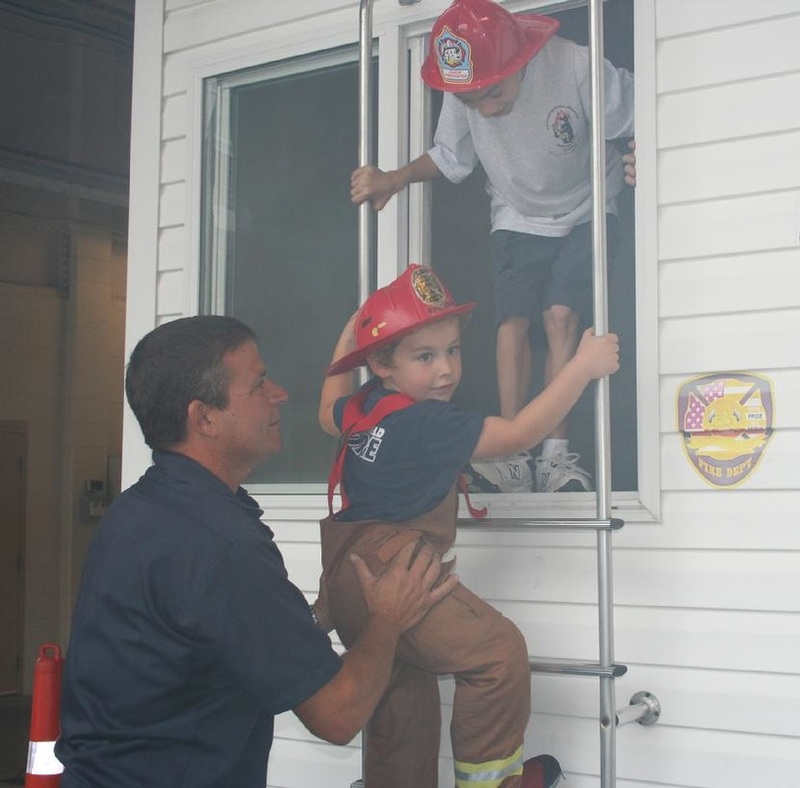 The Connecticut Firefighters Charitable Foundation is committed to supporting those in need. Take a moment to see and read what we do! Educating the public about the dangers of fire. Teaching them about burn safety and awareness are areas we strongly believe can reduce the number of fires and burn injuries. Educating through social media, schools and fire prevention fairs allows us to be pro-active in our work to prevent this from occurring. Providing financial support for the families of firefighters burned and being treated in the Connecticut Burn Center at Bridgeport Hospital. Funding the logistical costs for families staying in the Connecticut Burn Center Family Suite and ensuring that their needs are met. A burn injury is one of the most traumatic injuries one can receive. They are painful, can be debilitating and can be very hard to overcome. Working with residents who have sustained this injury, mentoring those whom have recently received a burn injury can not only help with the physical healing, but emotionally and psychologically. We fund and support these programs and events so that a burn survivor can move forward and achieve greatness! Ensuring that firefighter members of our foundation are educated and kept up to date on fire and burn prevention information. This education is then passed along to area fire departments, which is then passed along to Connecticut Communities.